Crossing Australia's Nullarbor Plain for The New York Times Magazine "Voyages" Issue. 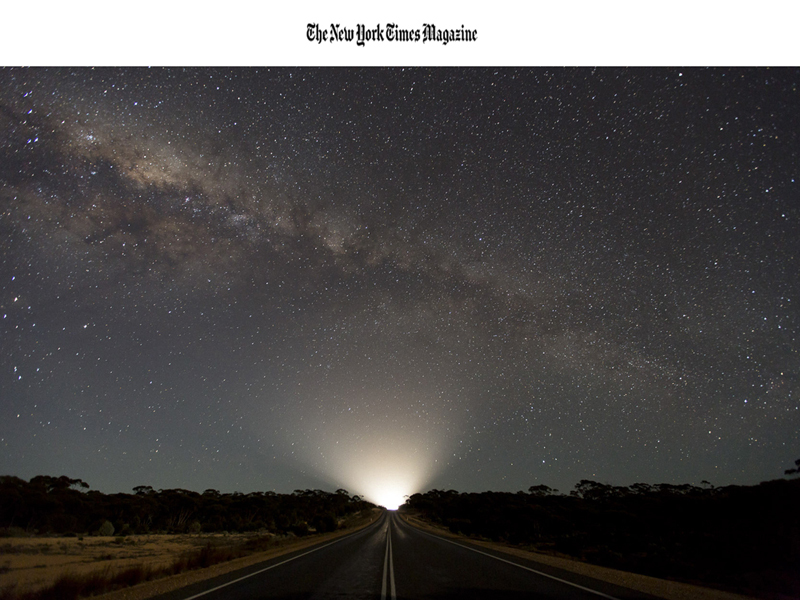 I was lucky enough to spend 12 days in a rented campervan road-tripping across Australia's vast Nullarbor Plain for the New York Times Magazine. The story ran online here as well as in the print edition of the Magazine.